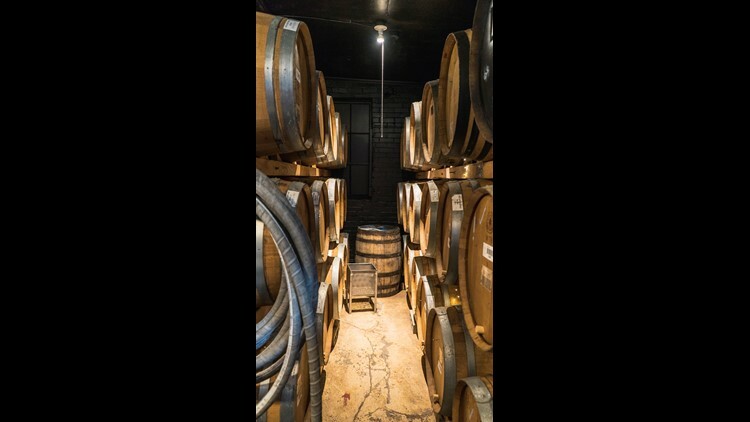 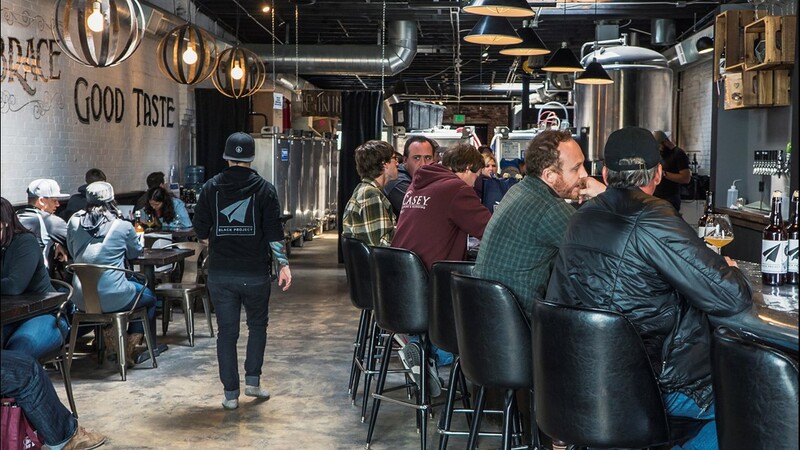 KUSA — What started as a top-secret experiment located along South Broadway has been breathing new life into Colorado’s sour beer scene. Take a photo tour of Black Project Spontaneous &amp; Wild Ales at 1290 S. Broadway. 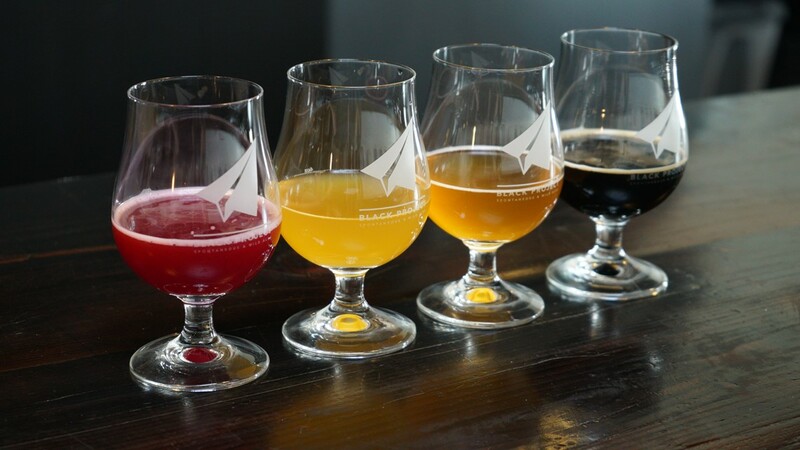 Take a photo tour of Black Project Spontaneous & Wild Ales at 1290 S. Broadway. 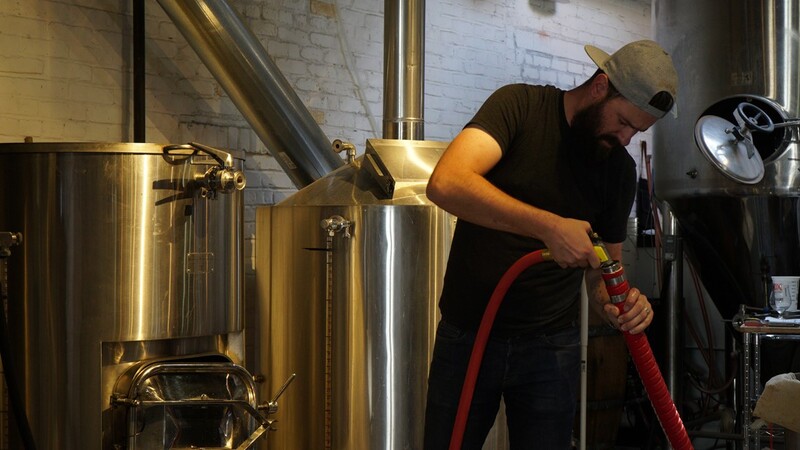 James Howat brewing beer at Black Project Spontaneous &amp; Wild Ales. 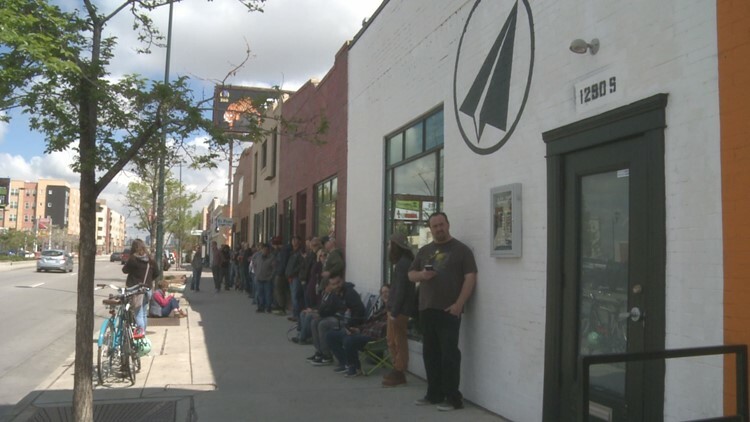 A long line of sour beer enthusiasts stand outside of Black Project ahead of a bottle release event. “I always say that we’re first in the people business and second in the beer business, because truly we wouldn't be anything without people to come and share it.” Sarah said.